Home » About » What is FFA? 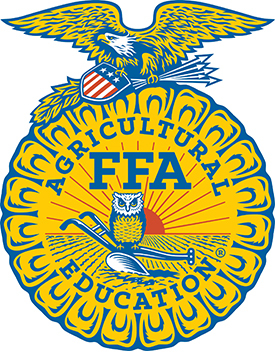 The Texas FFA Association provides leadership and management for active, junior, and alumni FFA members. The state is divided into twelve administrative areas which operate as semi-autonomous associations. These twelve areas are divided into districts. 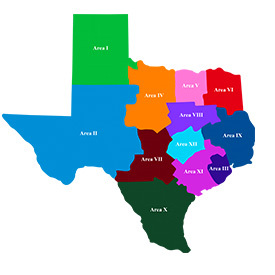 The number of districts per area ranges from four to seven and there are 66 total districts in the state.